GAEA Sundried Tomato spread is an exquisite mixture of sundried tomatoes, green olives and mizithra (goat) cheese. 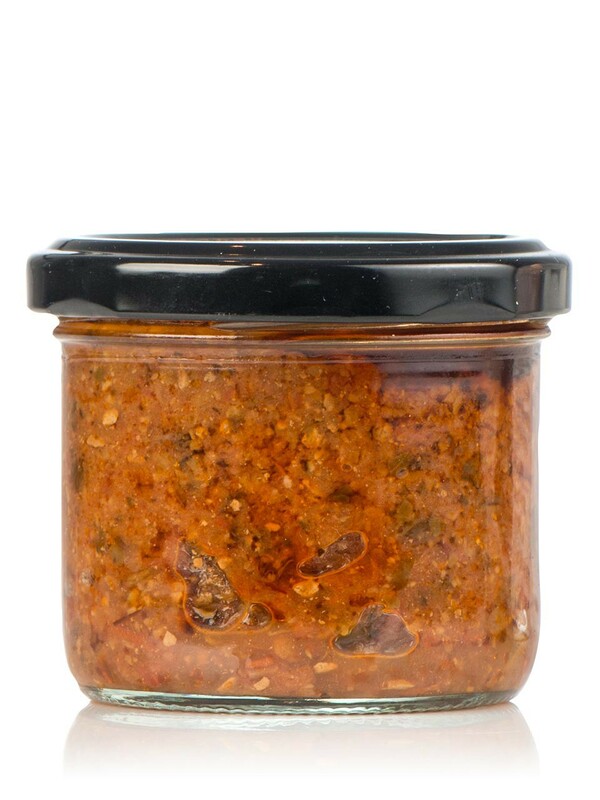 Ideal to spread on bread with Greek Feta cheese or goat cheese and place in the oven to make a perfect bruschetta. 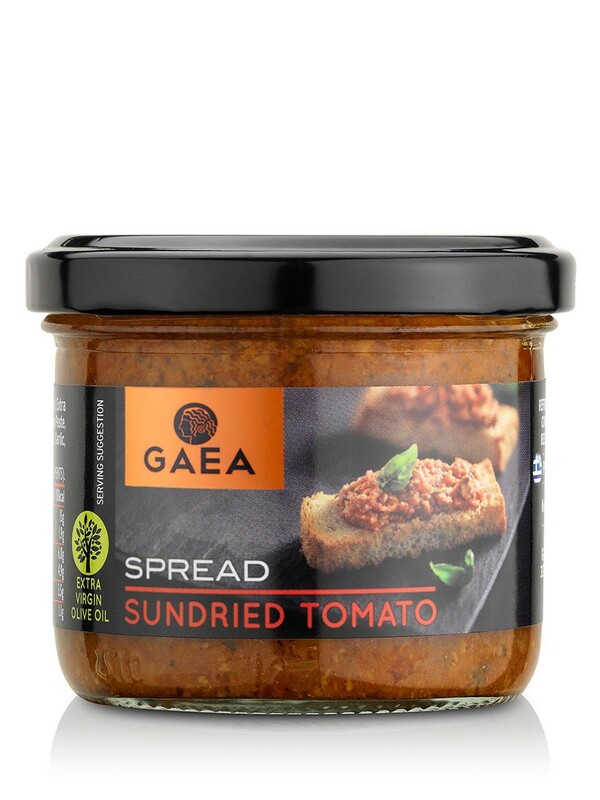 Gaea sundried tomato spread can be also used in a red pesto sauce for pasta or to enhance other pasta sauces and as a dip with Greek rusk, crackers or vegetables. 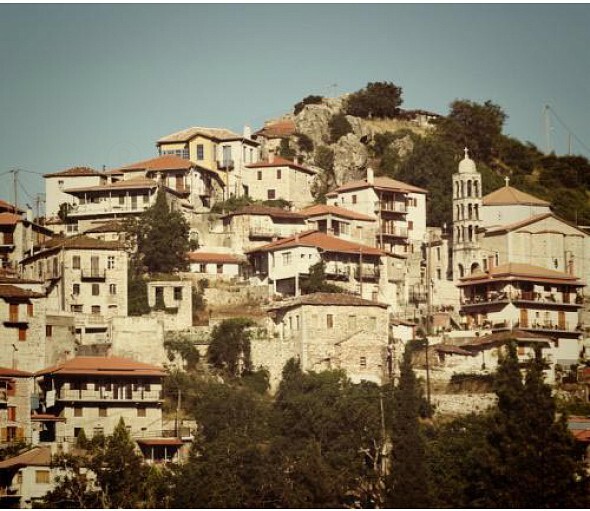 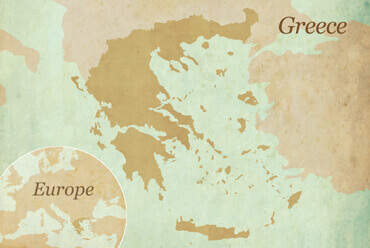 Made of natural ingredients, that come from the vast wealth of the Greek countryside, which are finely chopped, and blended with Extra Virgin Olive Oil to make an exquisite Greek Mediterranean appetizer.